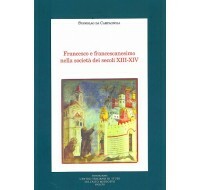 MEDIOEVO FRANCESCANO - SAGGI, 13 (VISIONA TUTTI I..
14. 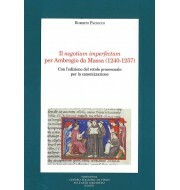 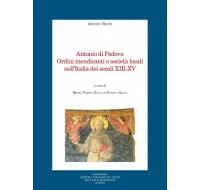 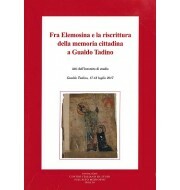 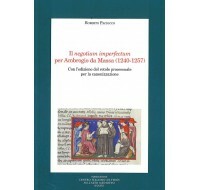 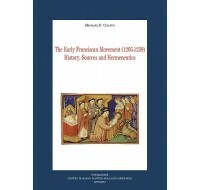 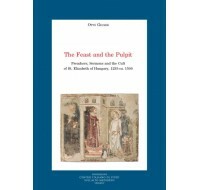 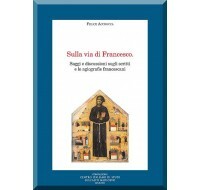 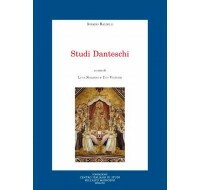 Michael F. Cusato, The Early Franciscan Movement (1205-1239) History, Sources and Hermeneutics. 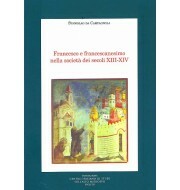 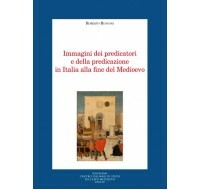 MEDIOEVO FRANCESCANO - SAGGI, 14 (VISIONA TUTTI I VOLU..
MEDIOEVO FRANCESCANO - SAGGI, 15 (VISIONA TUTTI I VOLU..
MEDIOEVO FRANCESCANO - SAGGI, 4 (VISIONA TUTTI I VOLUMI DELLA SE..
MEDIOEVO FRANCESCANO - SAGGI, 16 (VISIONA TUTTI I VOLU..
MEDIOEVO FRANCESCANO - SAGGI, 20 (VISIONA TUTTI I VOLUMI DELLA S..